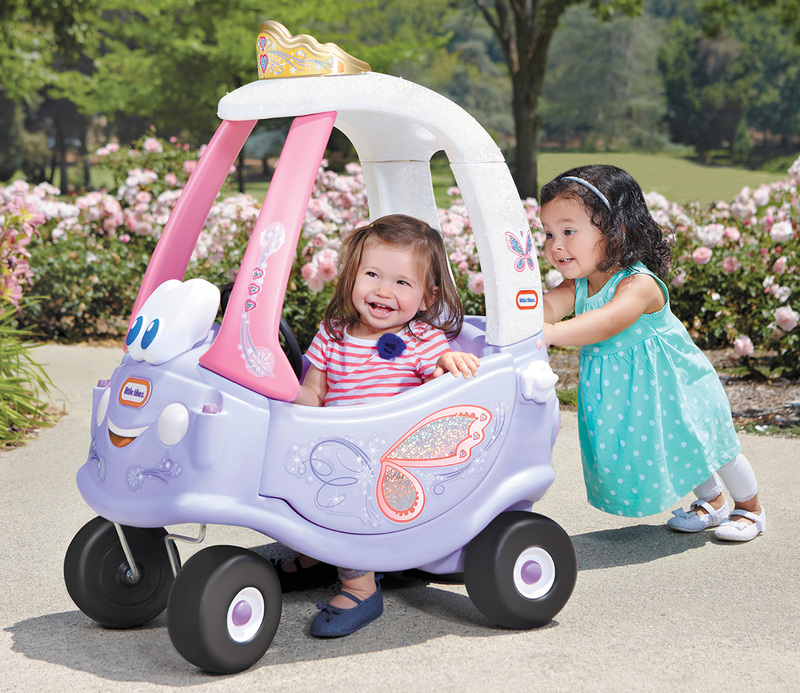 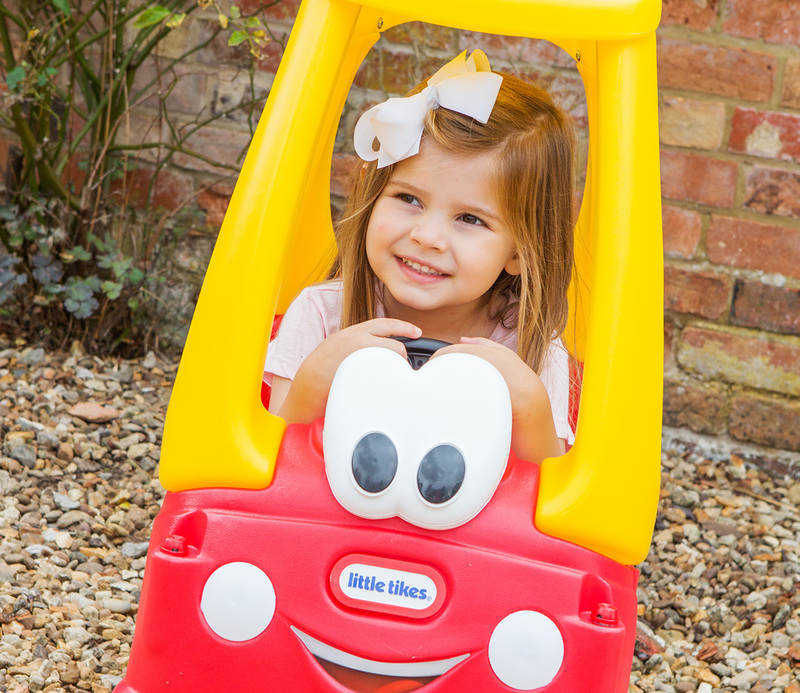 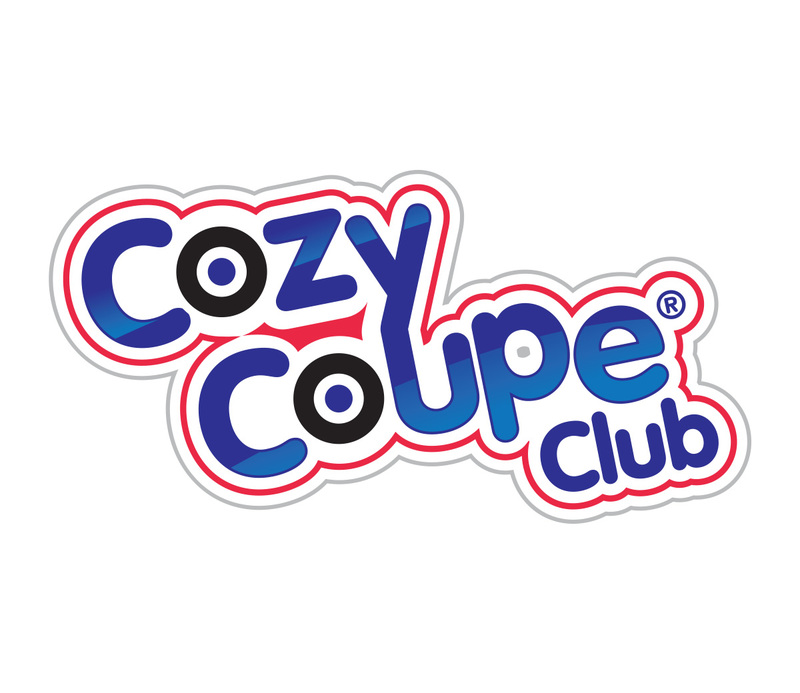 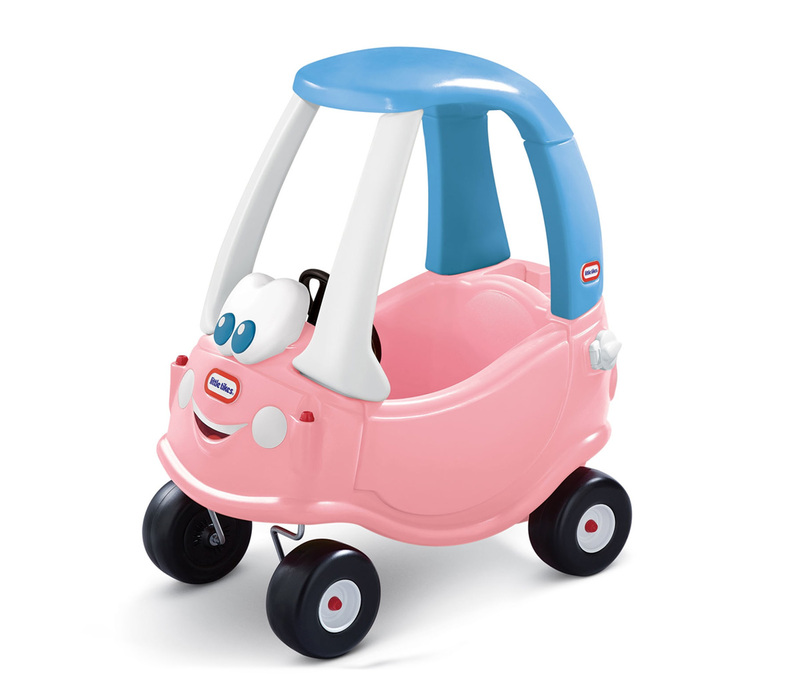 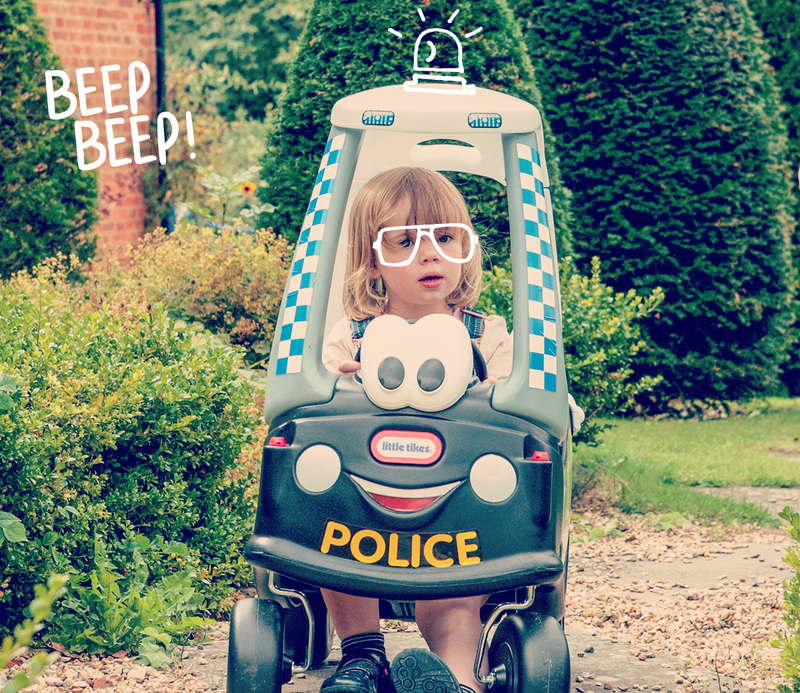 Children have been taking adventure and imagination on the road for generations in the Cozy Coupe®. 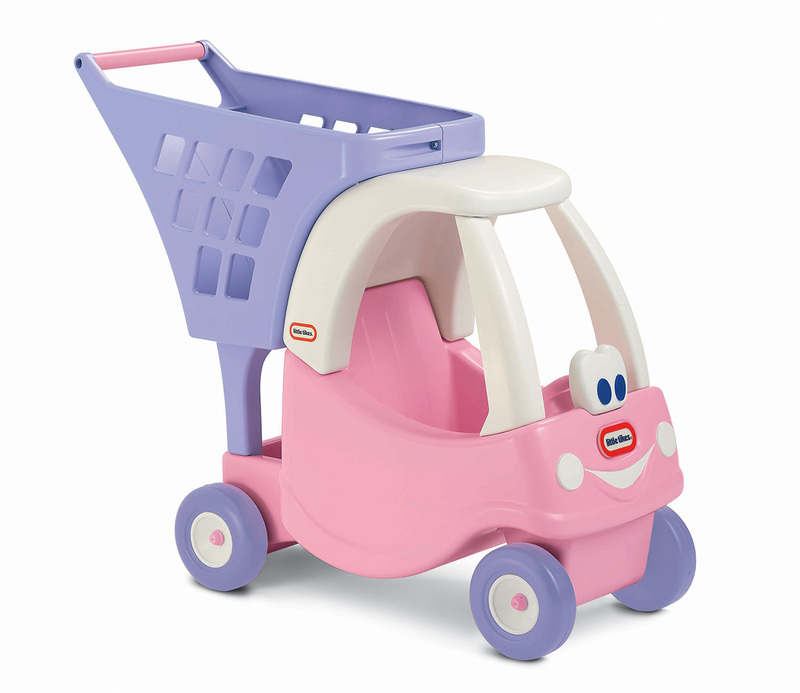 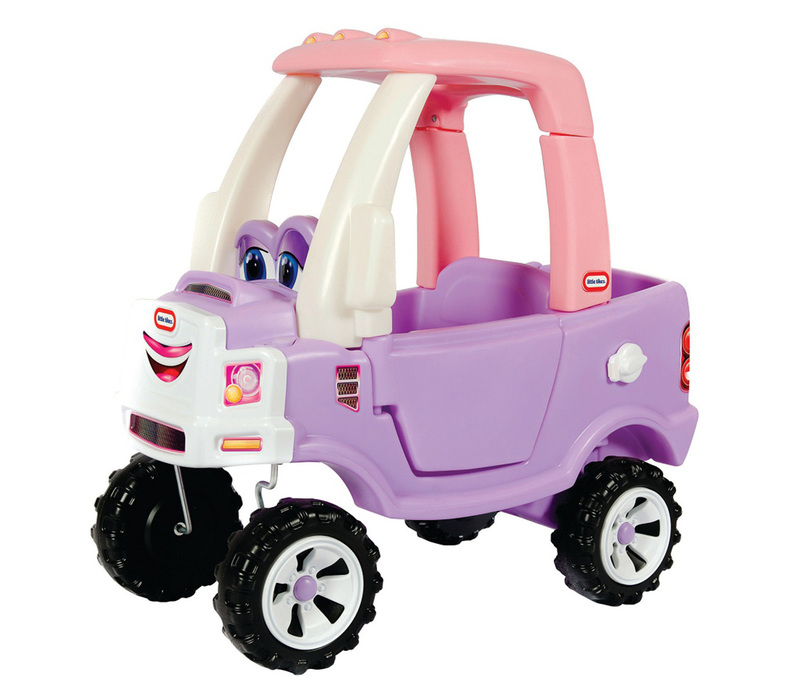 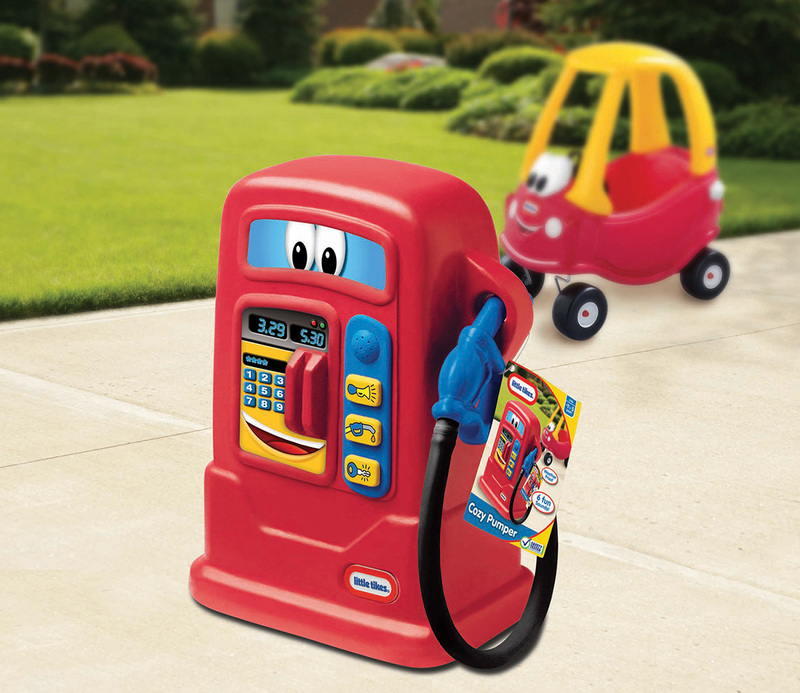 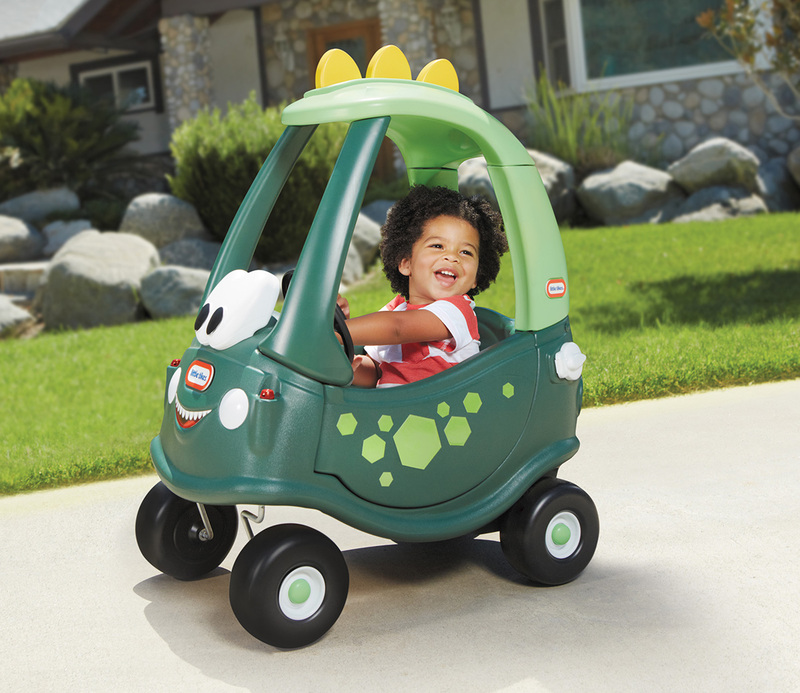 But in another cool twist on the original ride-on toy, they can now catch a ride on the Cozy Coupe® Dino! 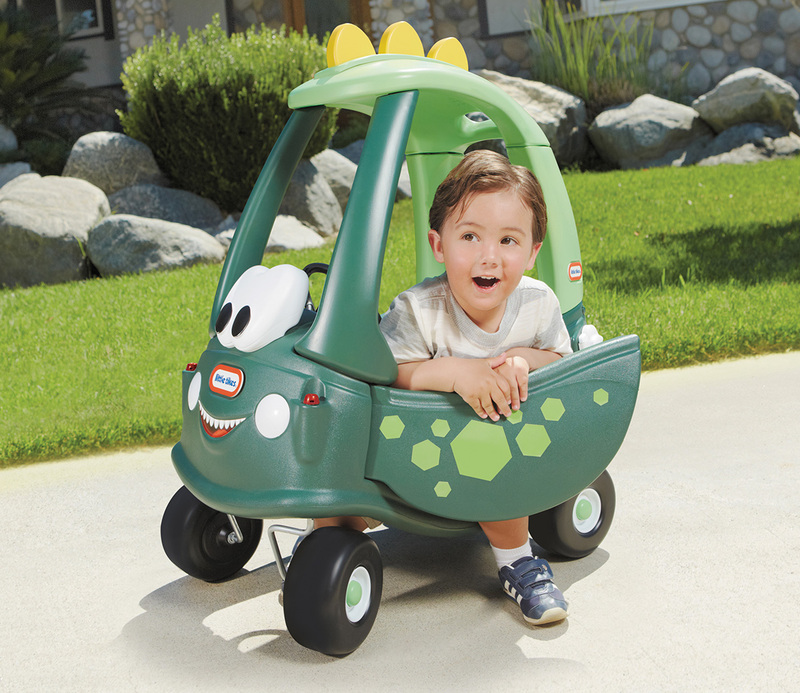 The unique dinosaur style will get their imaginations in overdrive and take creative play to whole new level! 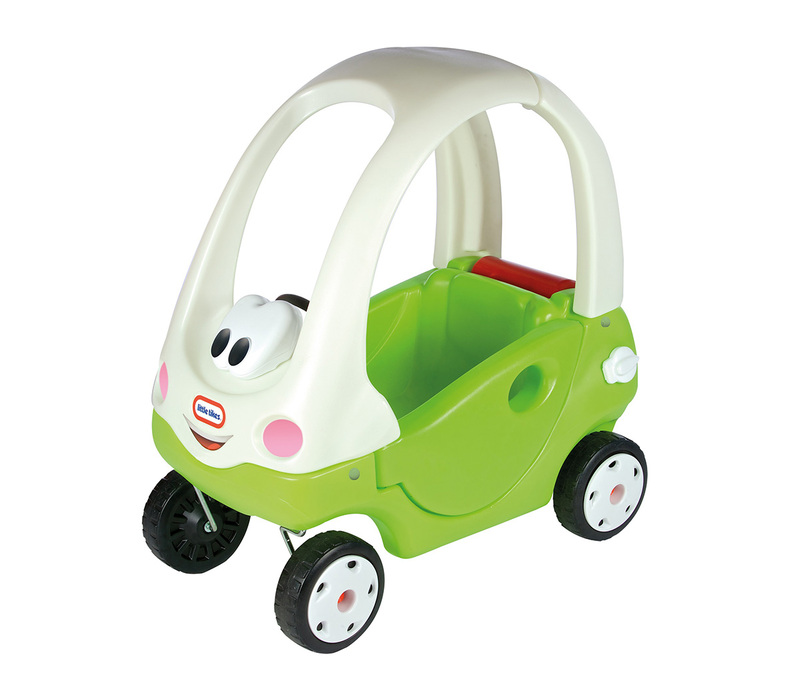 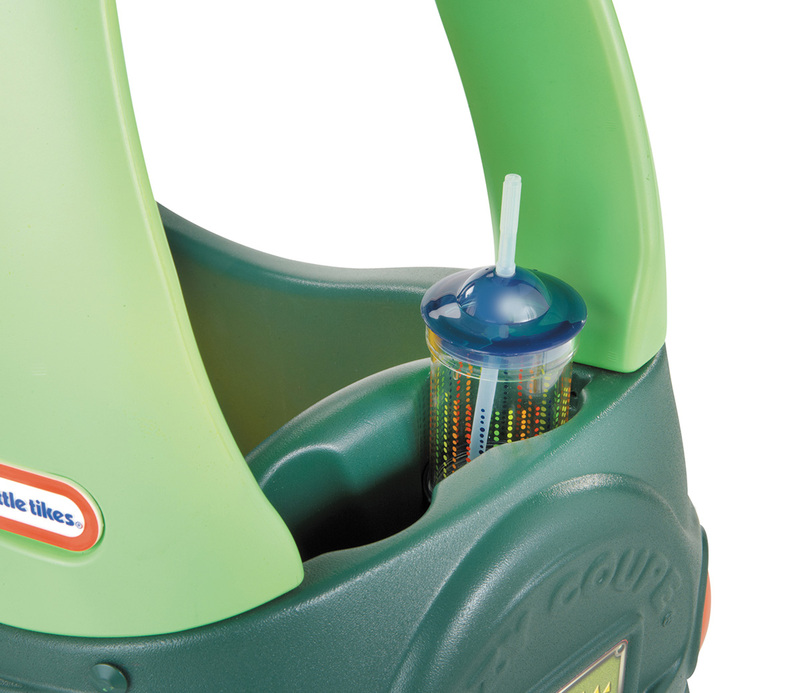 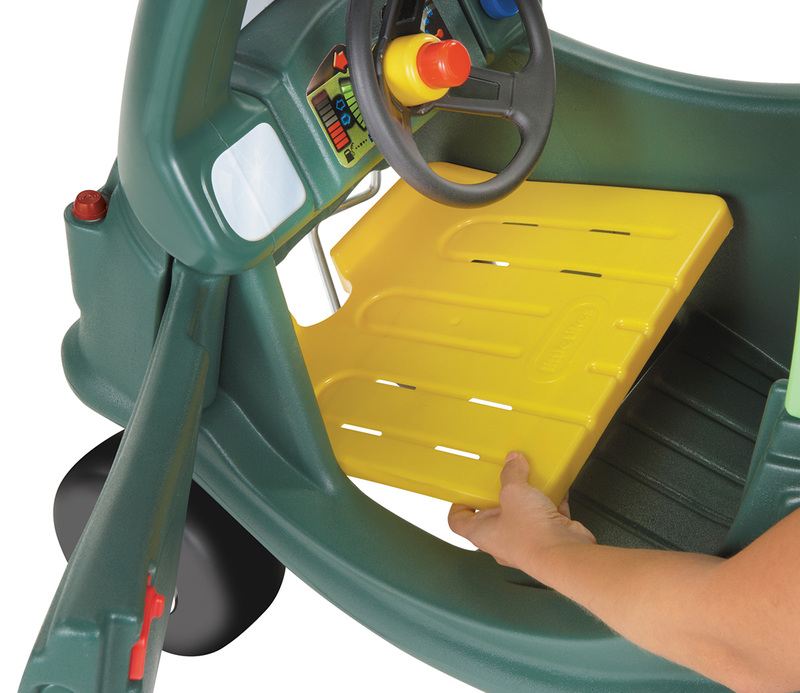 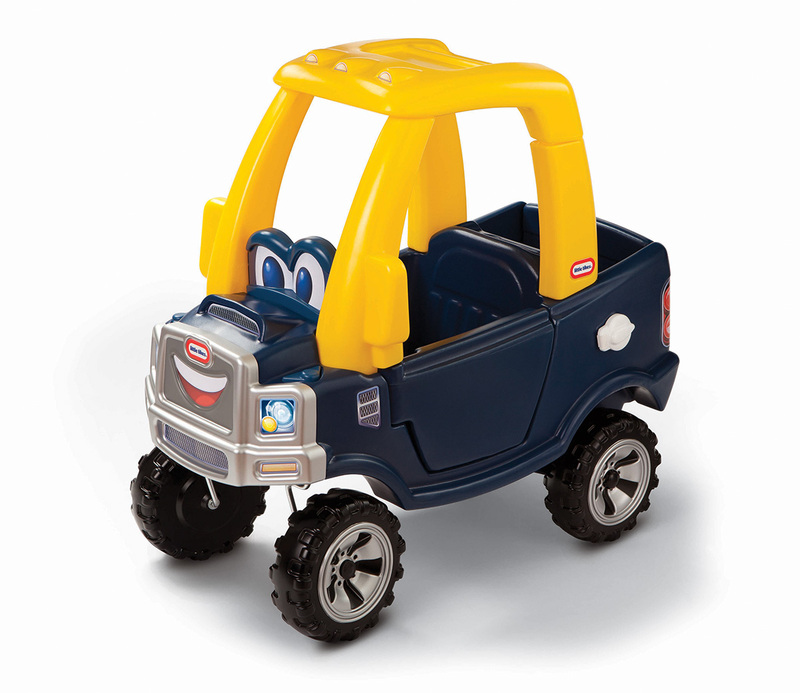 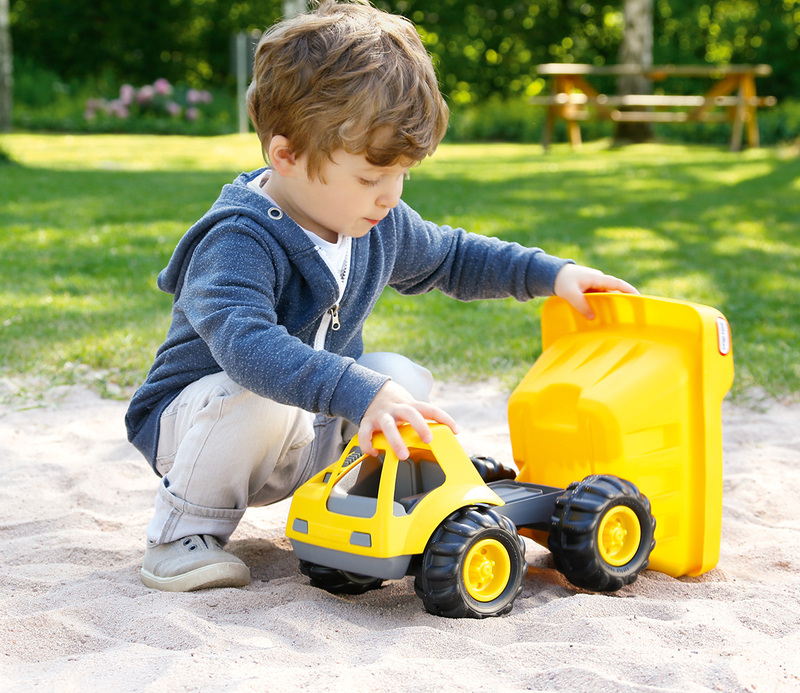 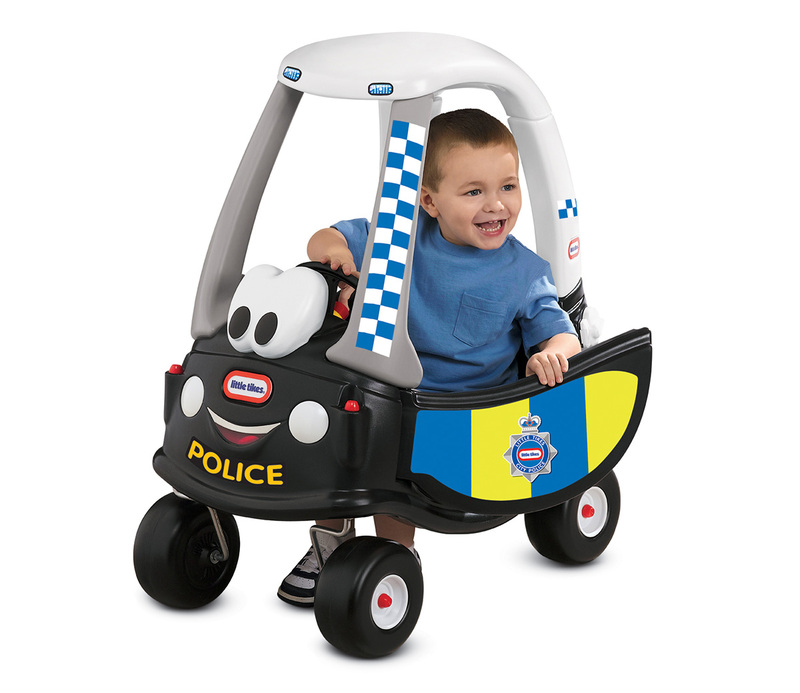 It has a removable floor for parent-controlled push rides or foot-to-ground manoeuvring. 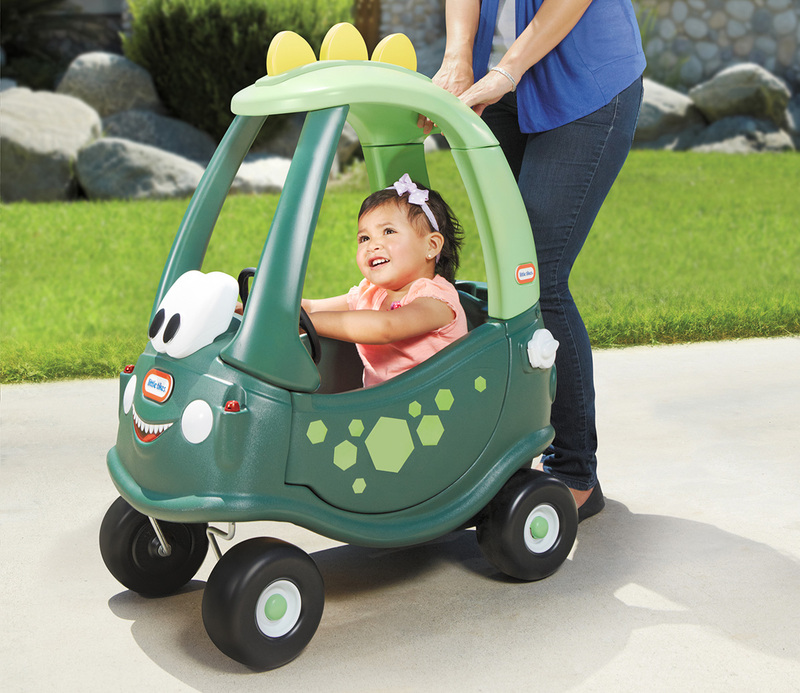 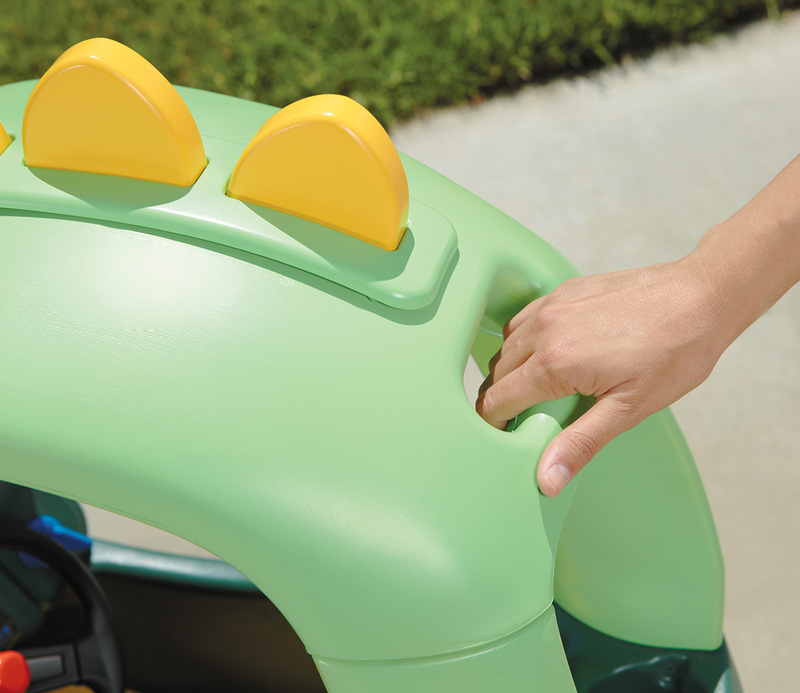 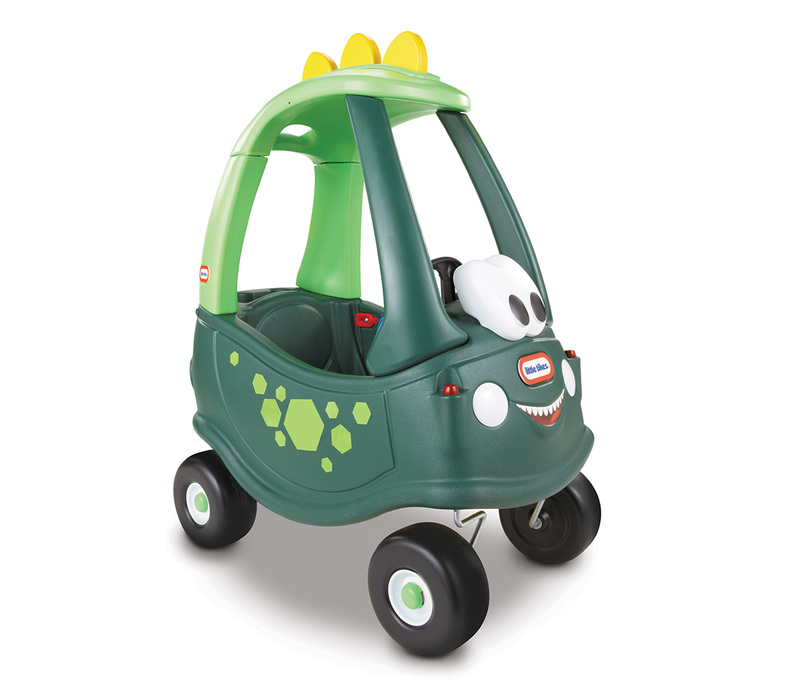 Designed with a high seat back and storage space as well as funky features like an ignition switch and working horn, little ones will adore this friendly dino ride!